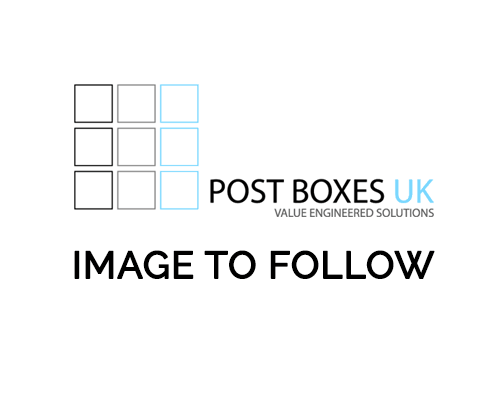 We have a wide range of post boxes and post box accessories available, below are some of our featured products. The largest model in our H370 range, the H370-2 horizontal mail box is a double-height unit with a total capacity of almost 22 litres. A high capacity commercial letter box measuring 370 x 220 x 270mm (width, height, depth) in dimension, it remains the number #1 choice for mixed-use developments and student accommodation jobs. It complies with EN13724 and it is Homes Guide 2016 Secured by Design compliant. The H260-1 horizontal post box is our biggest selling, most commonly specified mailbox for blocks of apartments. Conforming to European Norm EN13724 and Secured by Design’s Homes Guide 2016, this space-saving letterbox is the most compact format unit available in the UK which can accept a C4 envelope (A4 document sized) without the need to bend or fold it for delivery. With dimensions of 260 x 110 x 375mm (width, height, depth) and an overall capacity of just over 10.7 litres, the H260-1 is extremely well suited to high density projects including mixed-use schemes typically in city centres, and student accommodation developments alike. 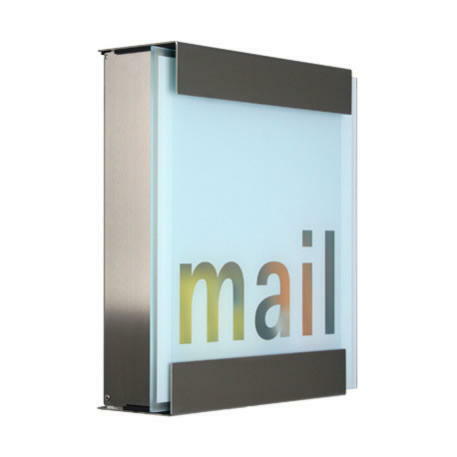 Create an organised and fully functional bank of bespoke letterboxes with the H370-1 horizontal letter box. Designed for multiple-occupancy apartment blocks, student accommodation projects, and commercial office buildings, it can accommodation larger C4 envelopes without the need to fold for delivery, and it has a total capacity of 10.9 litres. With total dimensions of 370 x 110 x 270mm (width, height, depth), this premium post box compact yet capacious, and as it conforms to both EN13724 and the Homes Guide 2016 Secured by Design initiative, it is a solid investment for commercial and residential properties.